Pilar Rubio is an intuitive and warm caring volunteer with Hospice Muskoka. Pilar moved from North Bay to Bracebridge where she was an active volunteer with the Almaguin Palliative Care Network from 2009 – 2011. There she volunteered tirelessly serving clients, teaching new volunteers and advocating for palliative care. As a newcomer to Hospice Muskoka she instantly became a board member and chair of the Butterfly Release Annual Fundraising event. The Butterfly release was to create awareness and help raise funds for the grief programs in Muskoka. Her leadership, determination and ability to unite people with a common goal resulted in a very successful event. Hospice Muskoka released over 575 butterflies and raised over $20,000. Pilar demonstrated leadership and the ability to recruit the right people to orchestrate a successful butterfly release. The Butterfly release has become an annual signature event helping to raise funds and create awareness each year in Muskoka. Pilar exemplifies a passion and long term vision for palliative care in the community. She endeavors to create awareness whenever possible thru her work. She is organized and caring in her approach to clients who are facing life’s end and supportive of their families as they deal with bereavement. 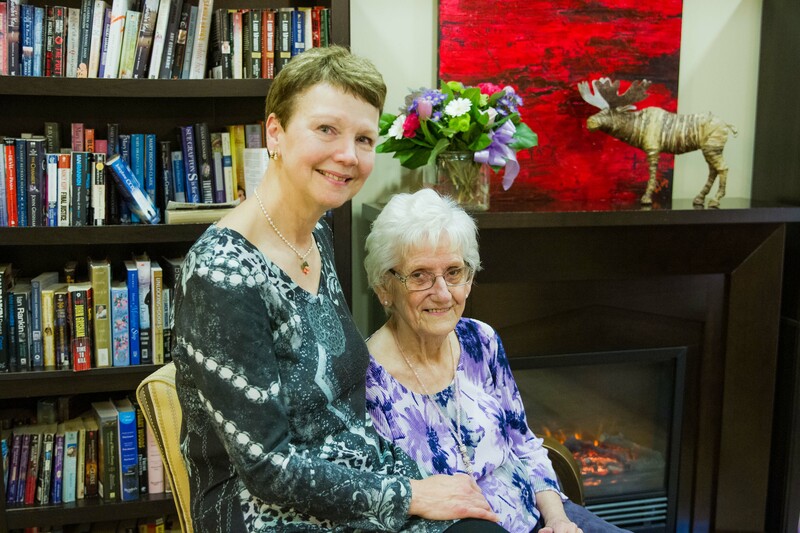 Through her Canadore and Georgian College professional training as a PSW she offers hospice clients and families a genuine sense of compassion, personal warmth and dedication. In 2013 Pilar was nominated for the North Simcoe Muskoka Palliative Care Network – Brenda Smith award. In 2018 she was the successful recipient of the Town of Bracebridge Award. Pilar has a caring nature, is a good listener and advocates tenaciously for quality end of life. Pilar is a wife, mother and business owner in the Muskoka Community. She is a spiritual person who always sees potential in others and encourages by positively supporting her team members and fellow volunteers. Pilar Rubio is recognized as a life learner as she recently has taken Reflexology and other certified body treatments. Pilar is a hard working individual with a cheerful attitude. Thru her keen energy level she helps motivate and empower others who share a similar vision by helping to make the world a better place. Pilar always wants to know and understand the client’s story so she can provide the best care possible. Pilar is a very deserving recipient of the June Callwood Award for 2019 as she represents Hospice Muskoka very well.